Non-Toxic Munchkin: FDA Advises Its Time to Take Arsenic in Baby Cereal Serious - What About Other Rice Products (Including Gluten Free Products)? FDA Advises Its Time to Take Arsenic in Baby Cereal Serious - What About Other Rice Products (Including Gluten Free Products)? What has changed since the 2012 Consumer Reports study? Today, more in known about how inorganic arsenic can cross the placenta to the fetus and affect a baby's neurological development... making this week's warning even more pressing for parents everywhere. Additionally, arsenic is a carcinogen. Arsenic consumed through rice could potentially account for an additional four cases of lung and bladder cancer over the lifetime for every 100,000 people in the United States. FDA is issuing a limit of 100 parts per billion for inorganic arsenic in infant rice cereal. They found that most infant cereals on the market are either already bellow or pretty close this new limit (Consumer Reports had suggested limiting arsenic to 90parts per billion back in 2012). Basically, limit your rice (and rice product ) intake. 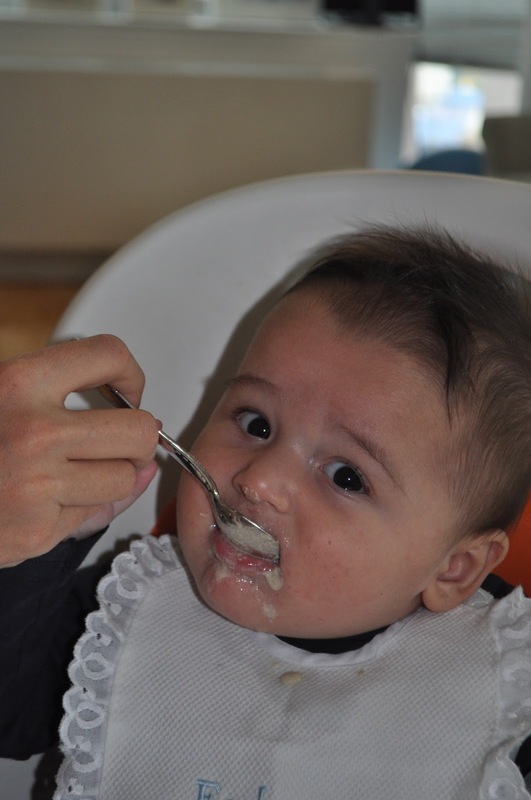 Infants: There is no need to use rice cereal as a first food. Try other grain cereals like oats and barley. 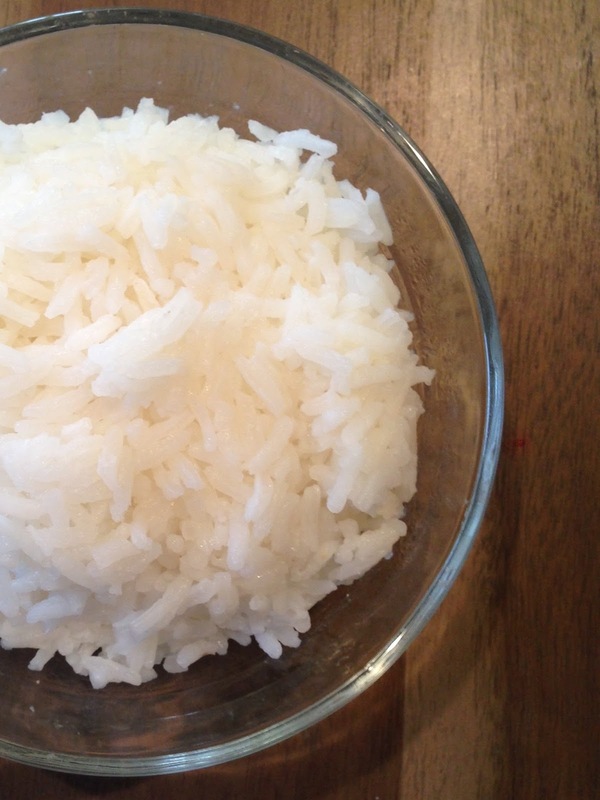 Many nationalities depend on rice as a staple in their everyday diet. For many, thus, it is really hard to imagine a life without rice. If you have to eat rice, try cooking rice in excess water (from six to 10 parts water to one part rice), and draining the excess water. 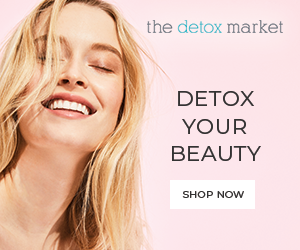 Some studies have found that this can reduce from 40 to 60 percent of the inorganic arsenic content. Whether you are gluten free by choice or due to health issues, it is interesting to note that rice and rice flour are among the most common ingredients in gluten-free products. If you are concerned about whether you or your child is consuming a high level of arsenic, talk to your doctor. There are gluten free options with lower arsenic levels, and there are blood and urine tests that your doctor can run to find out.... the easiest and most efficient 'treatment' however is simply eating less rice products.